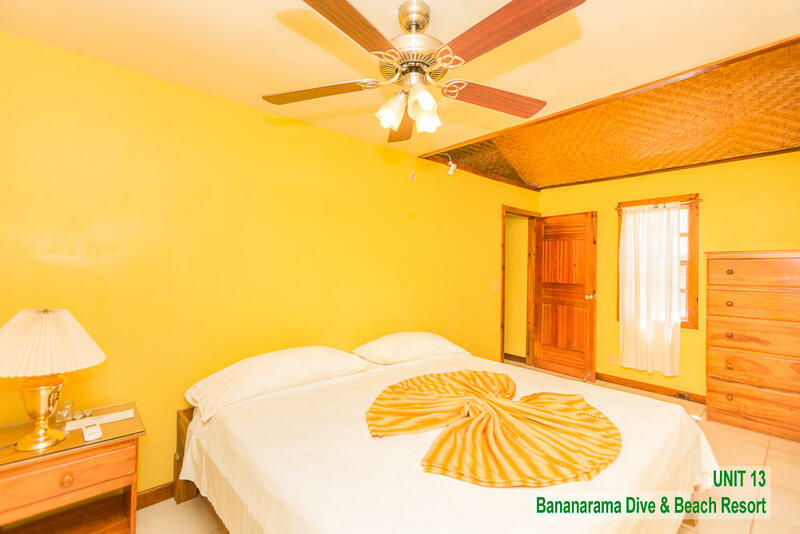 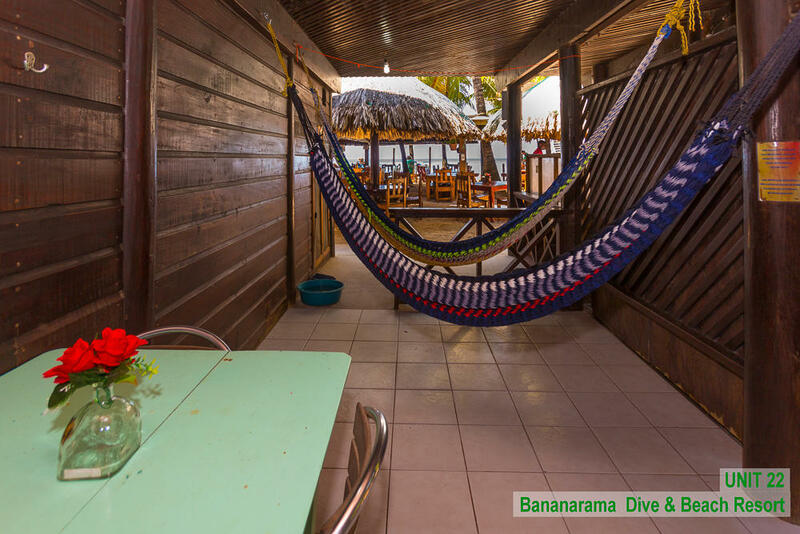 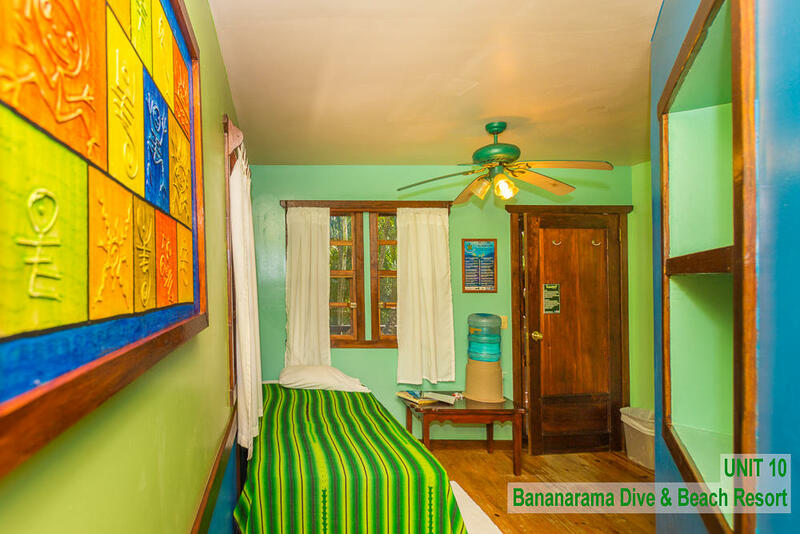 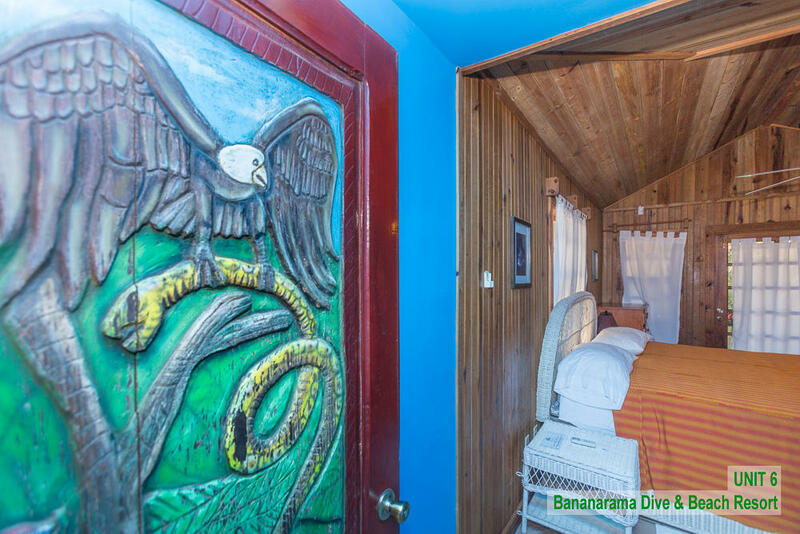 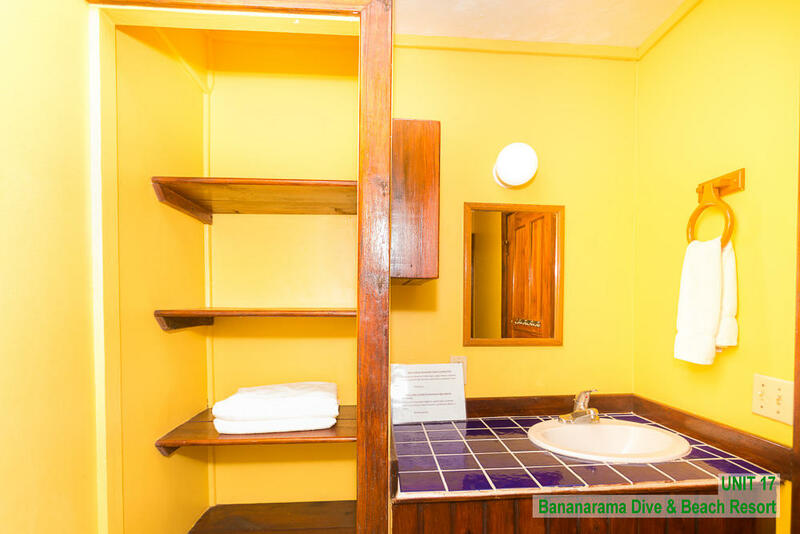 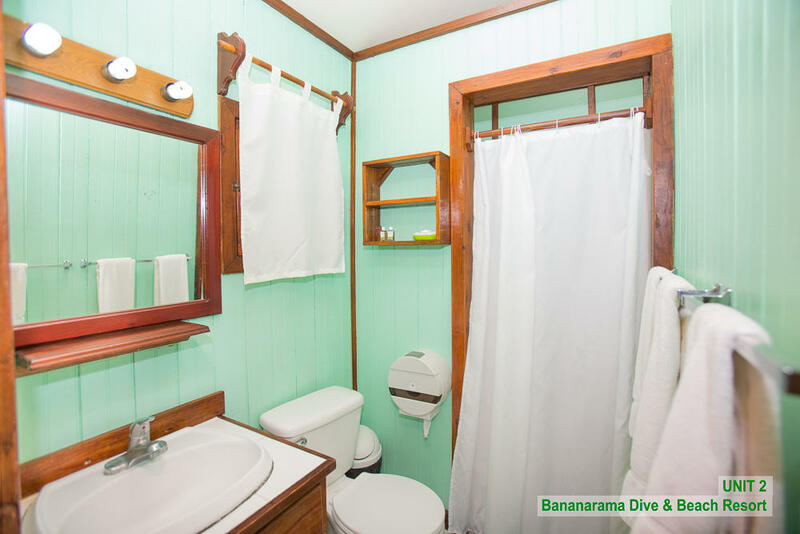 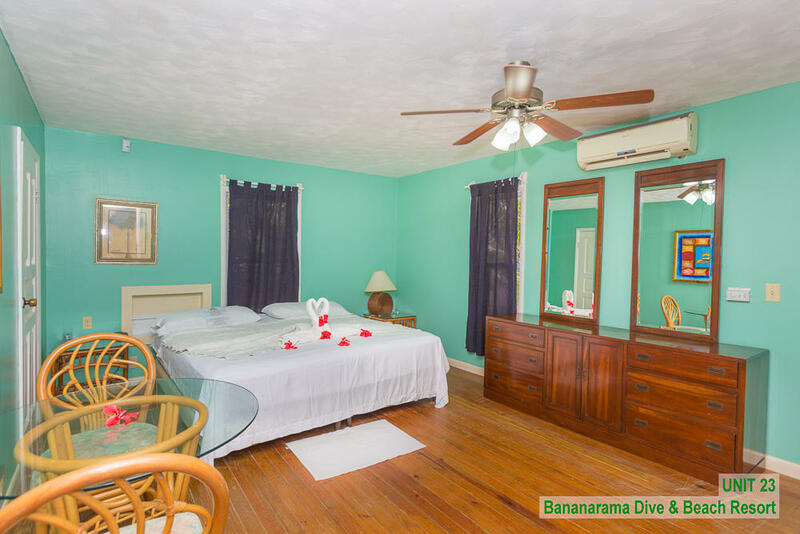 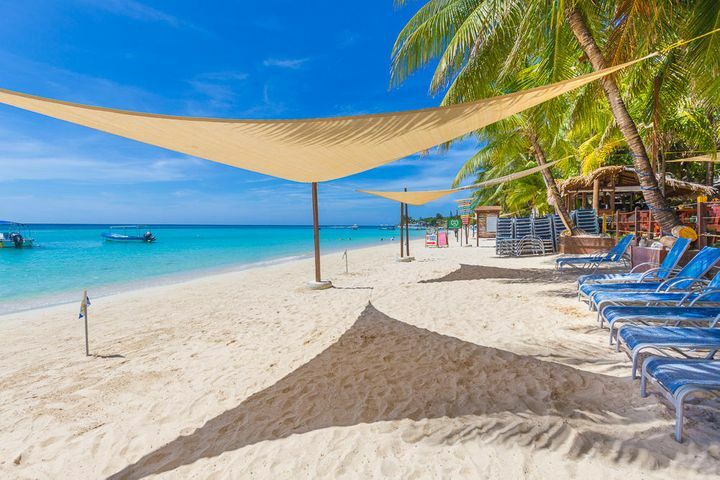 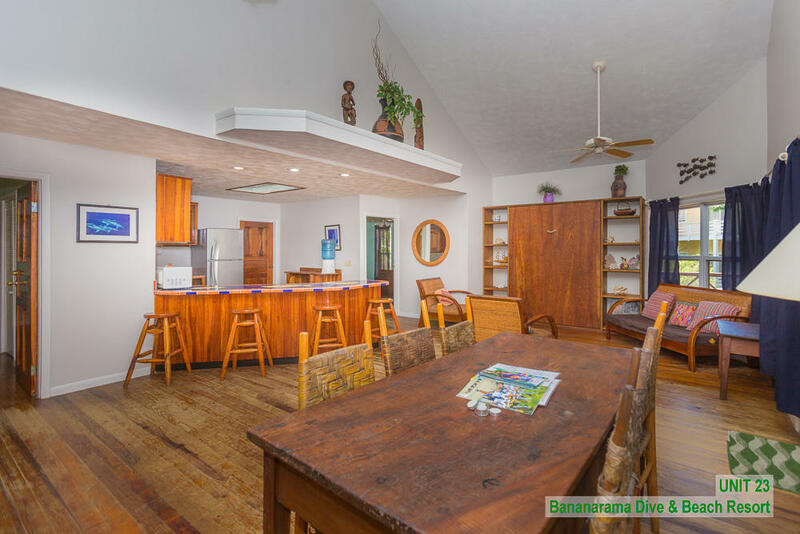 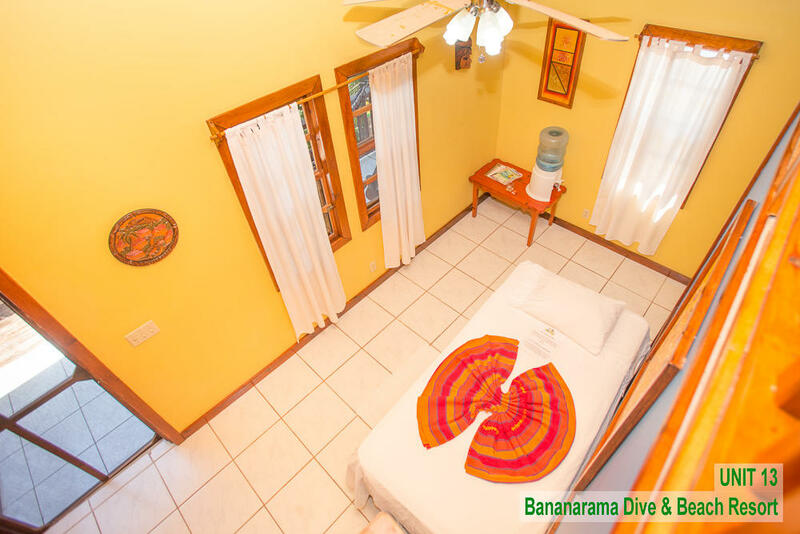 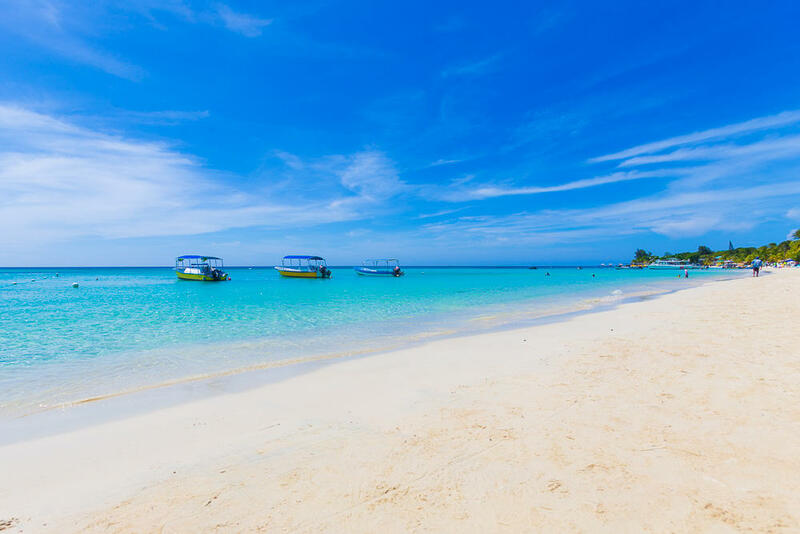 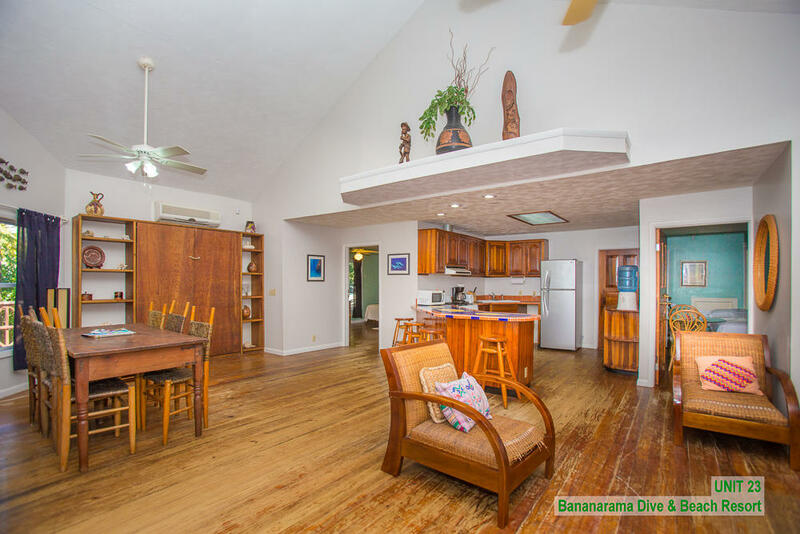 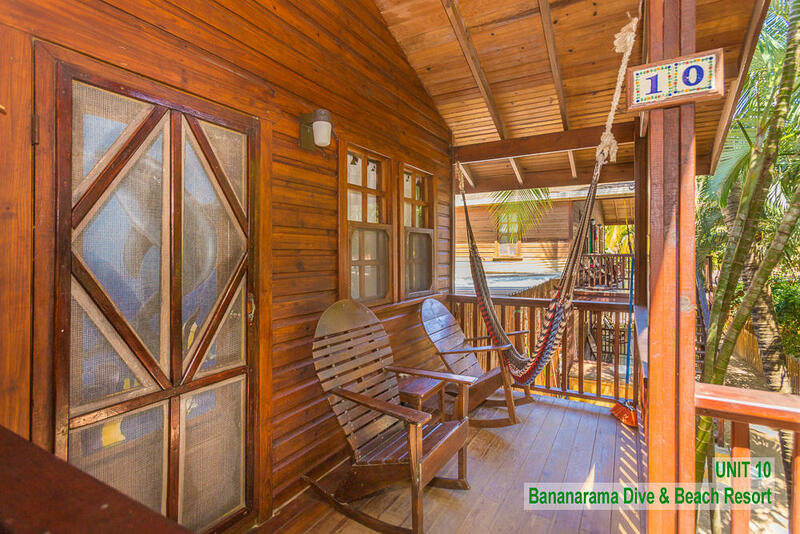 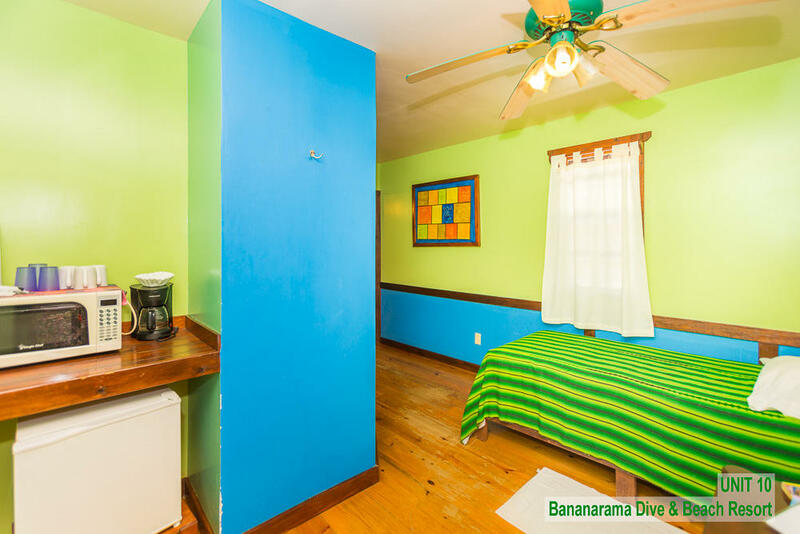 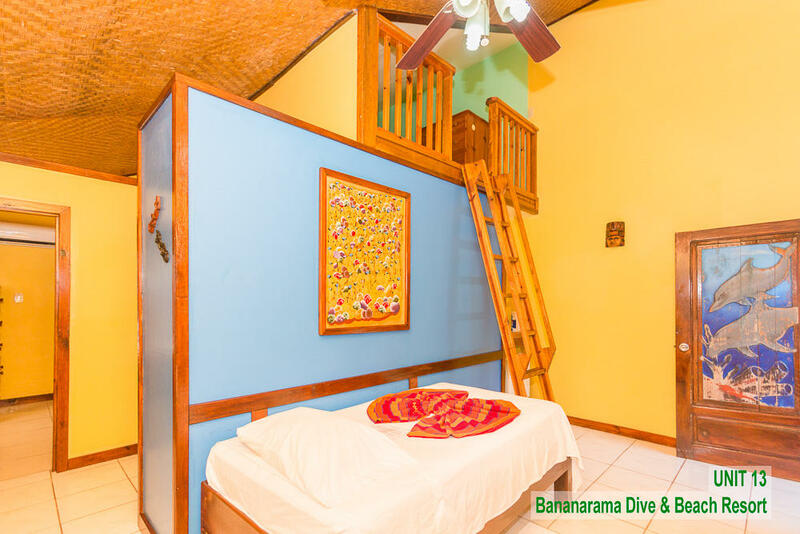 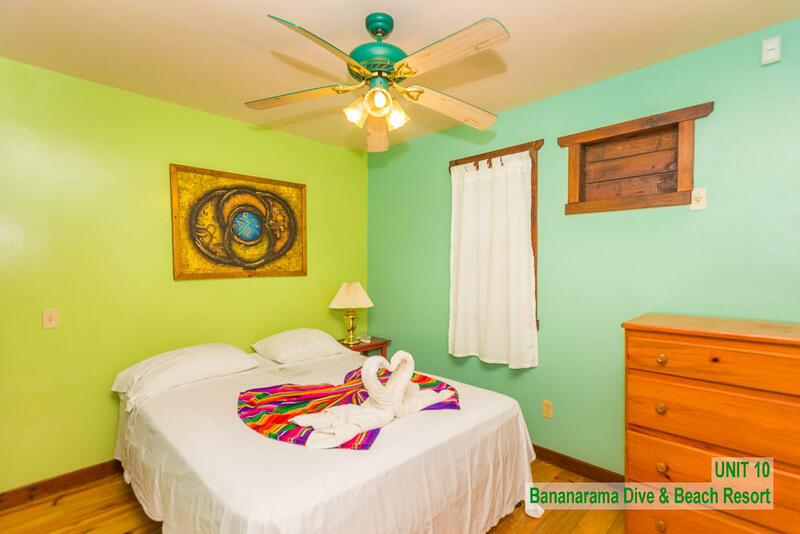 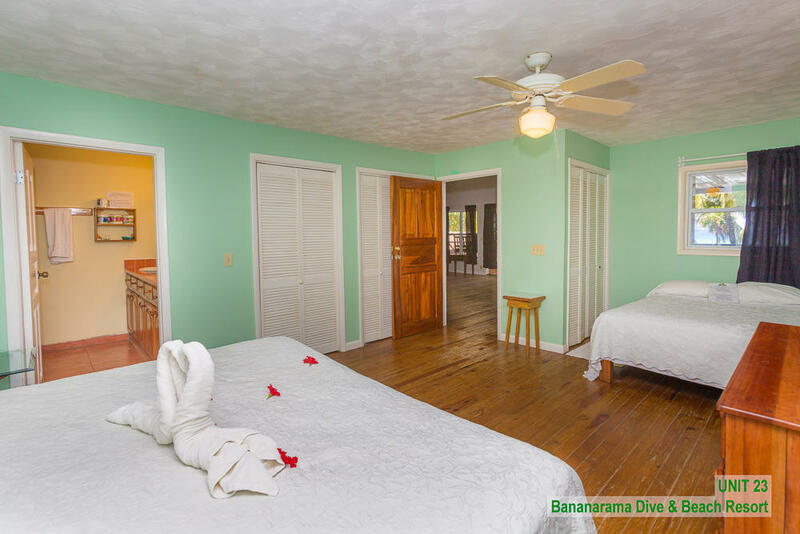 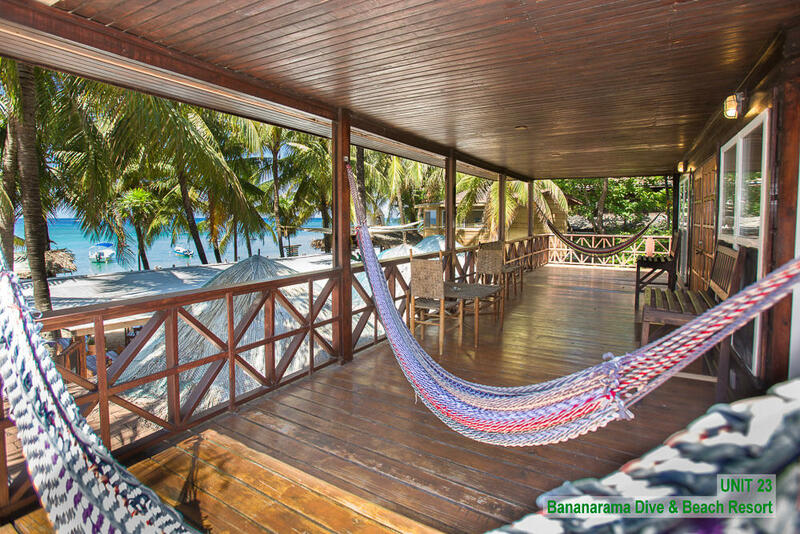 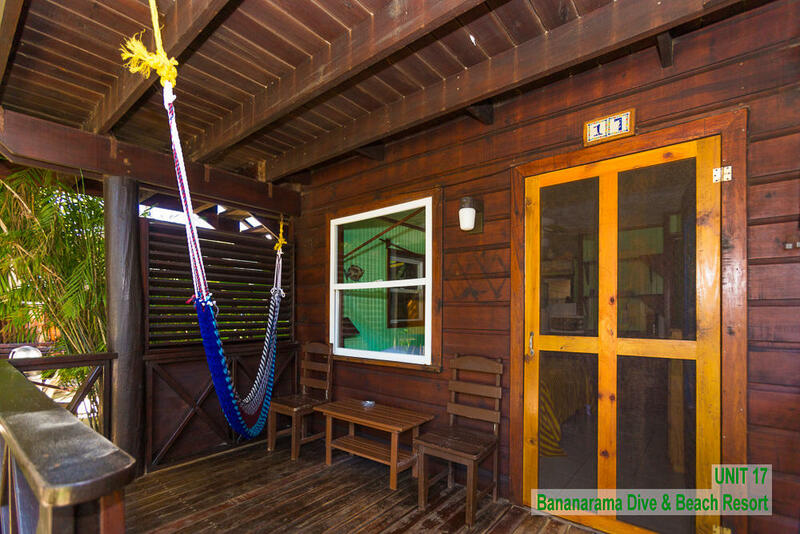 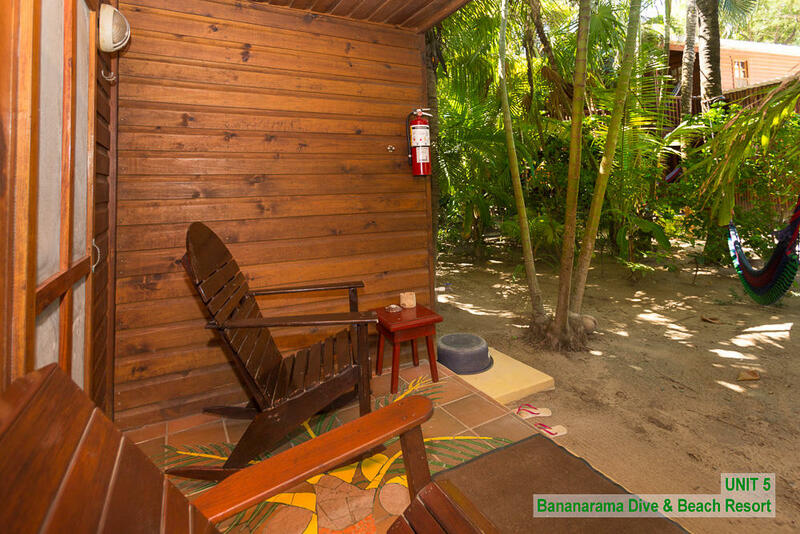 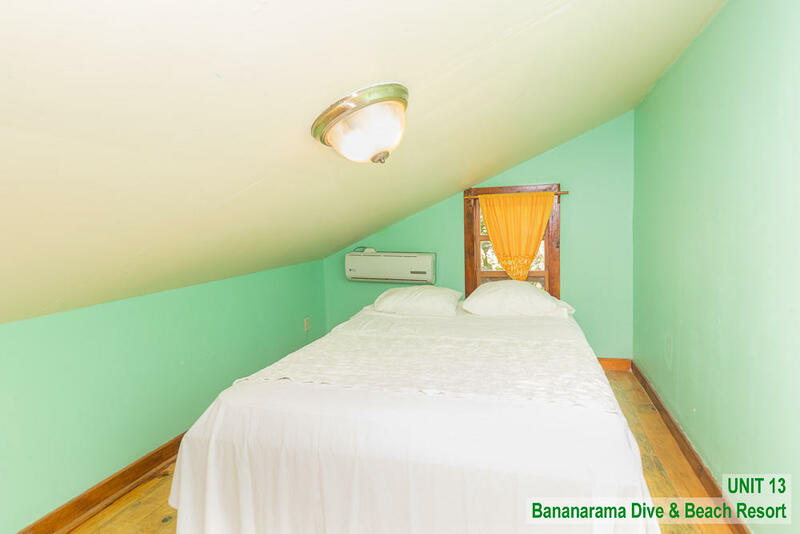 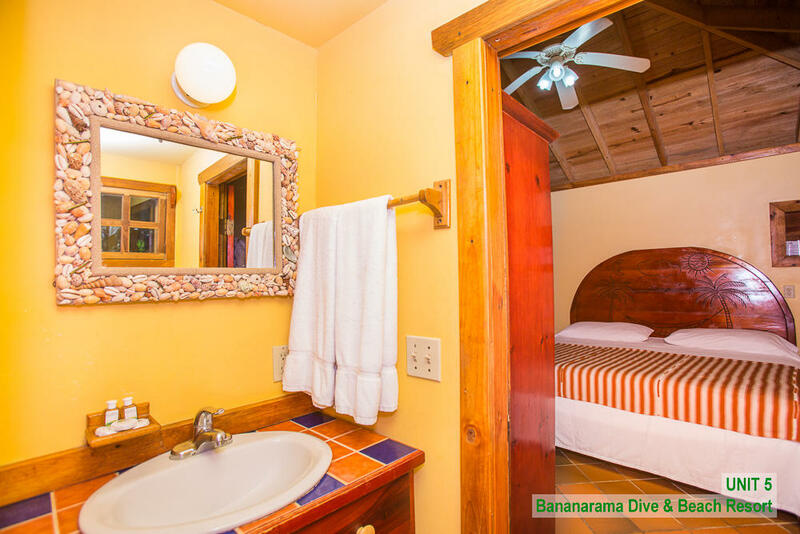 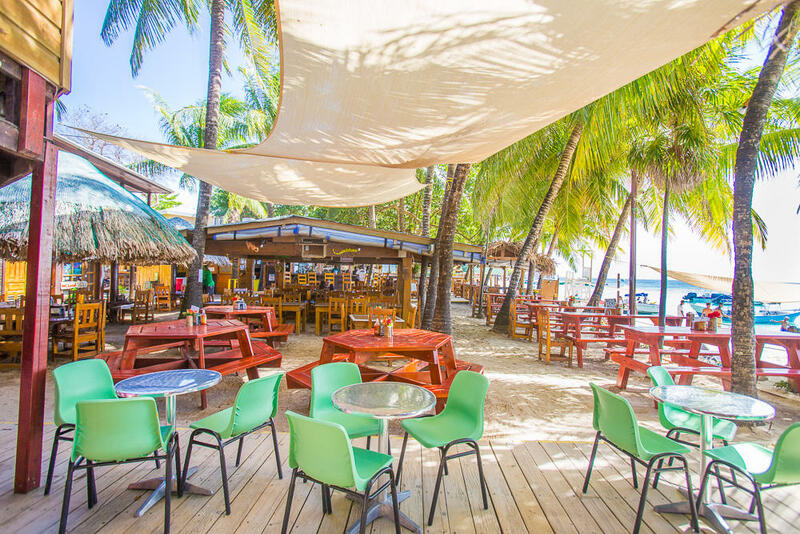 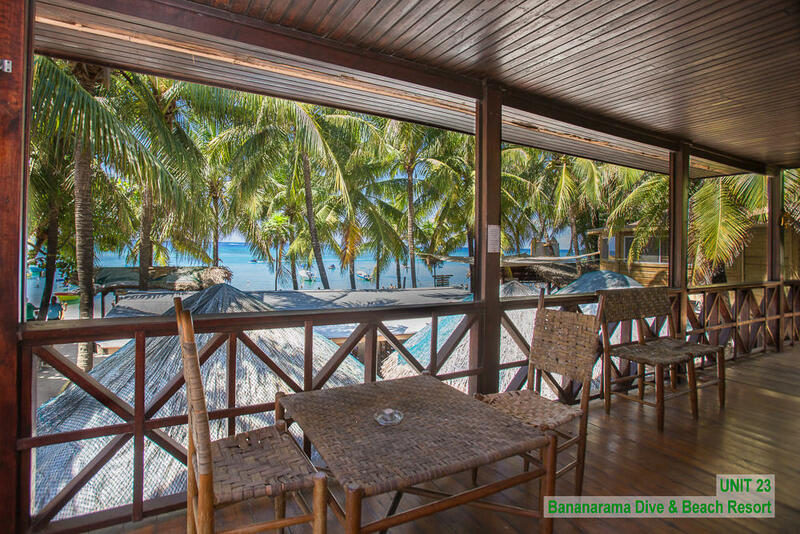 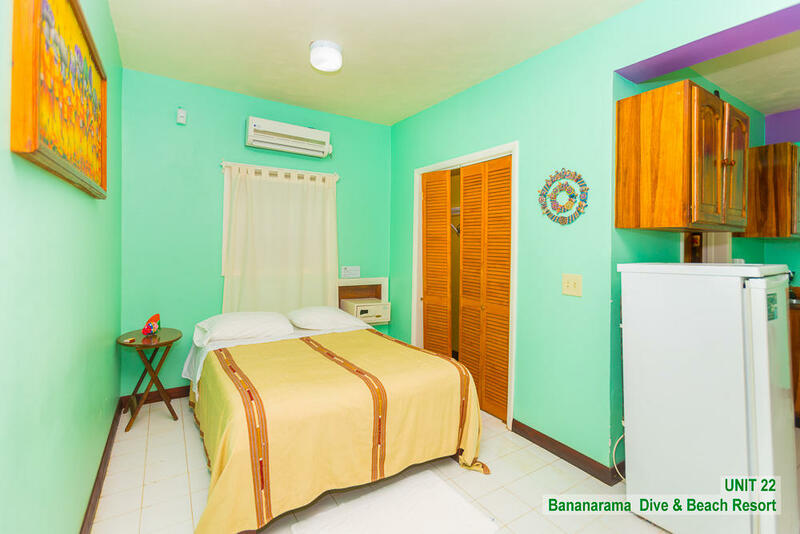 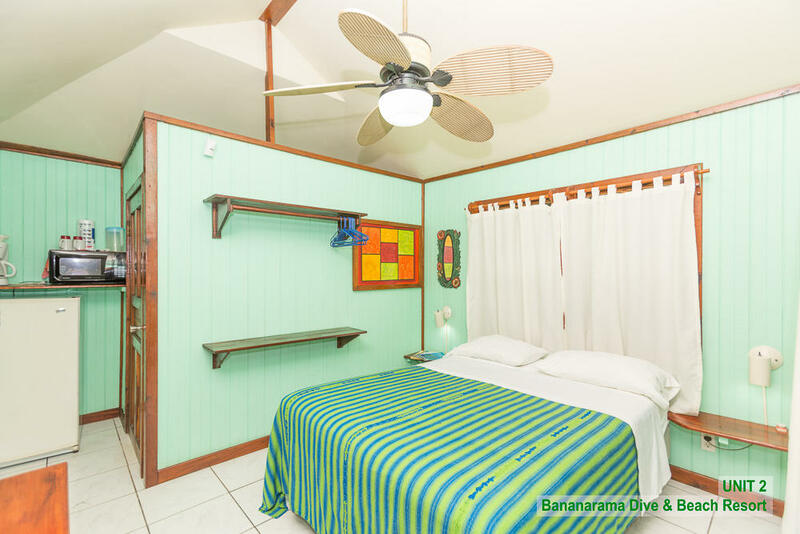 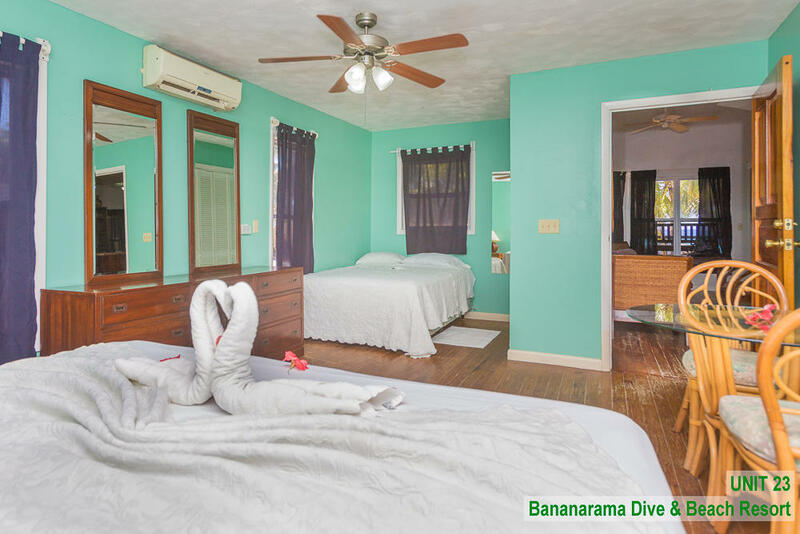 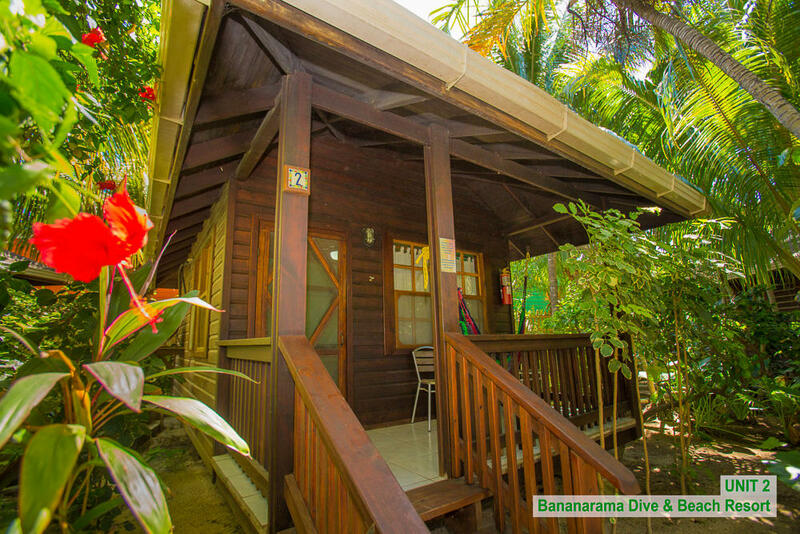 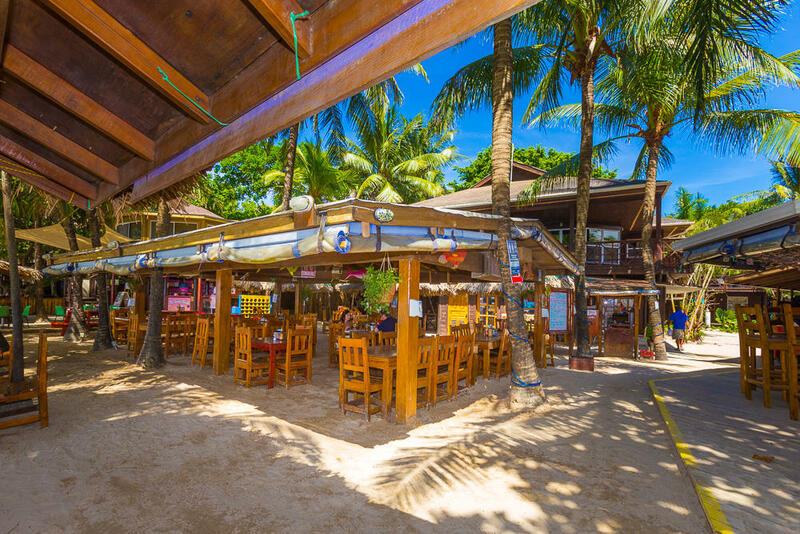 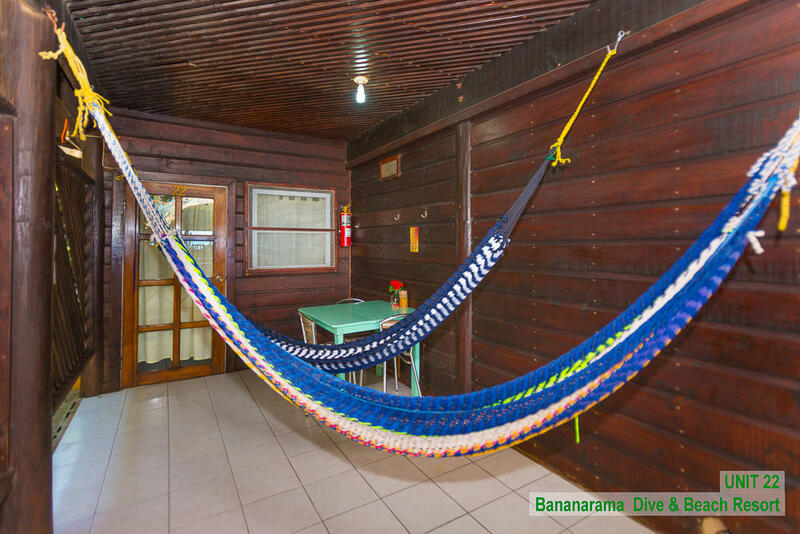 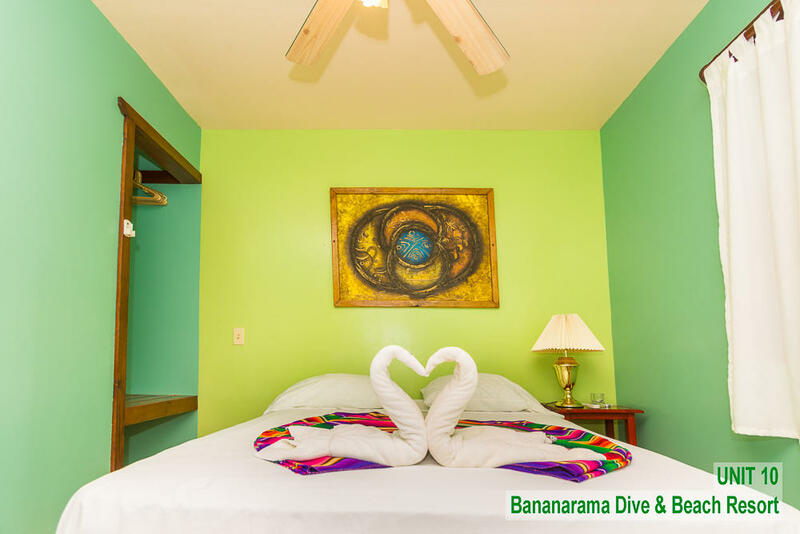 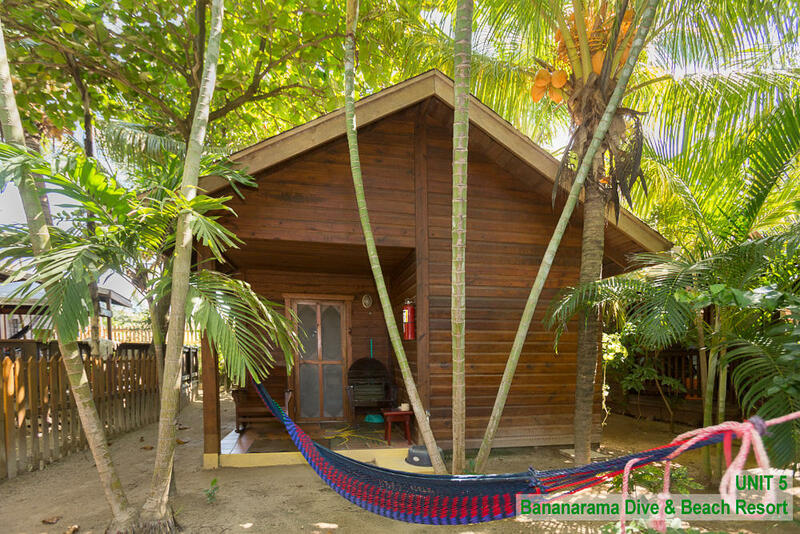 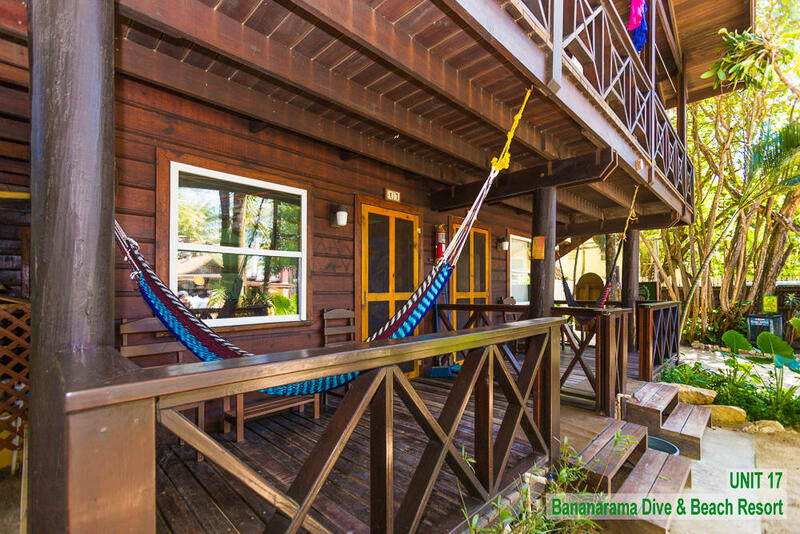 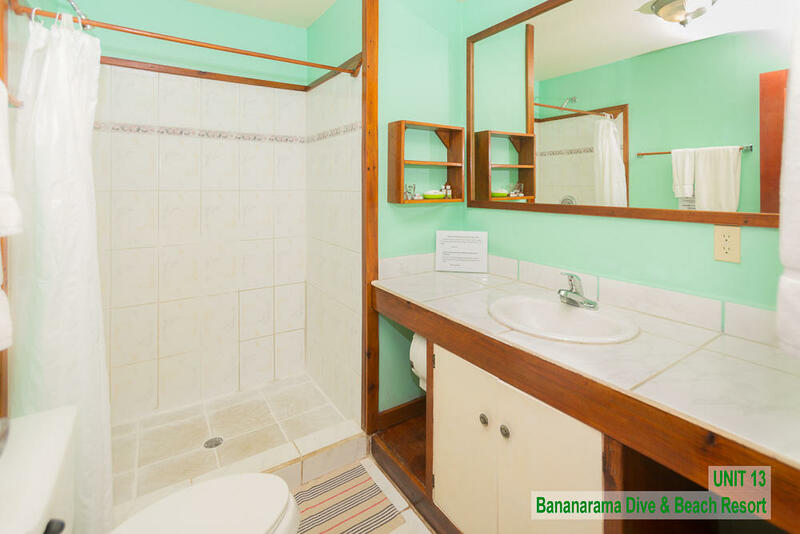 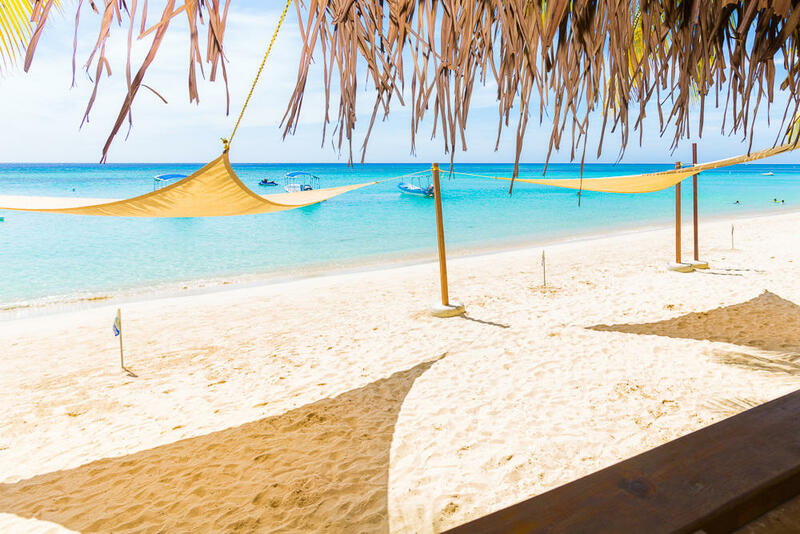 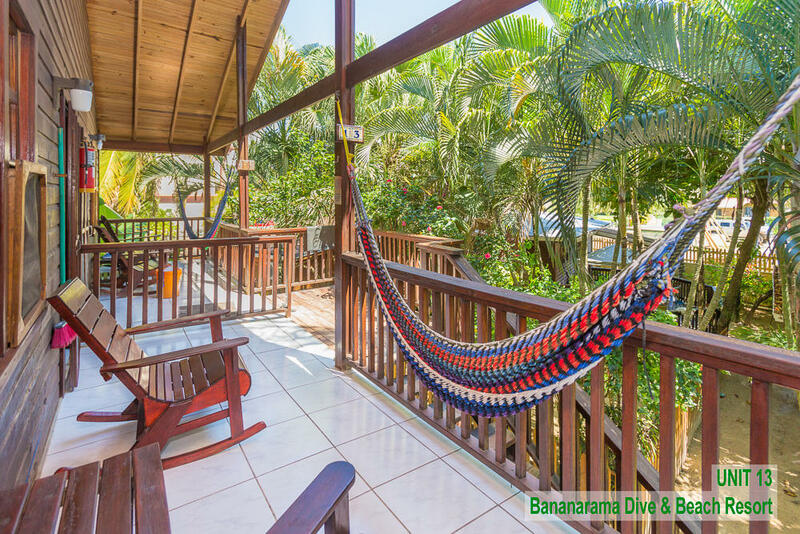 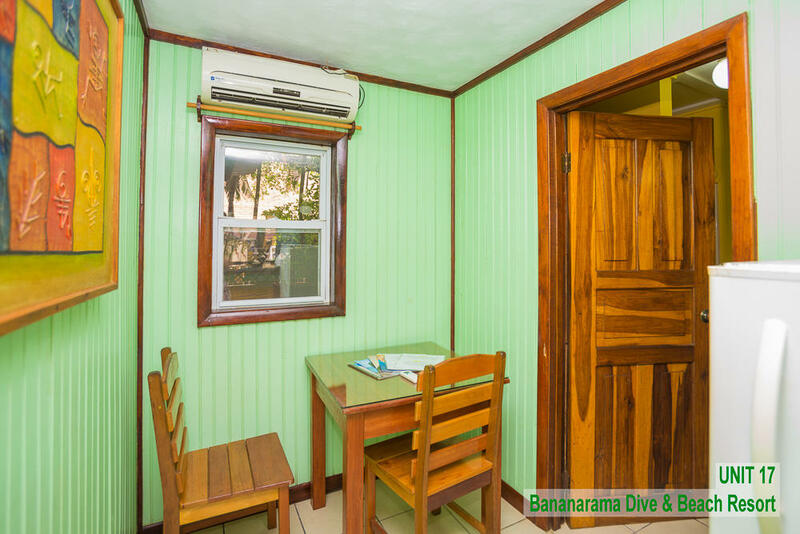 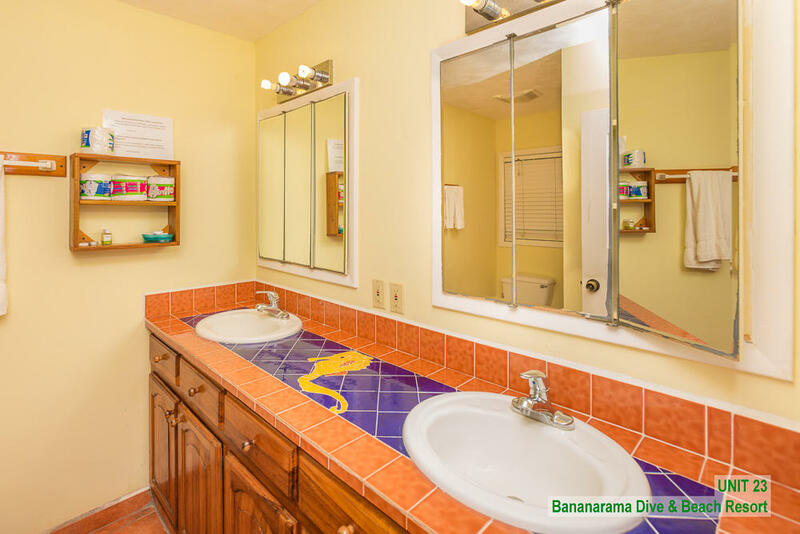 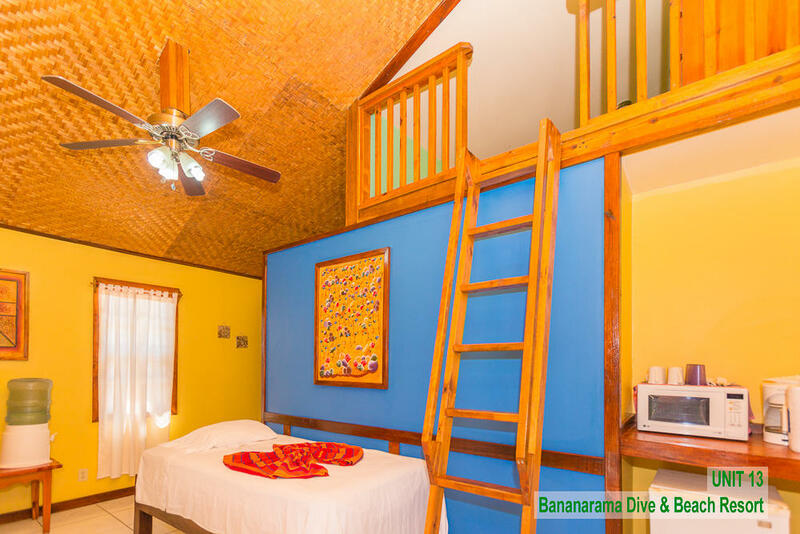 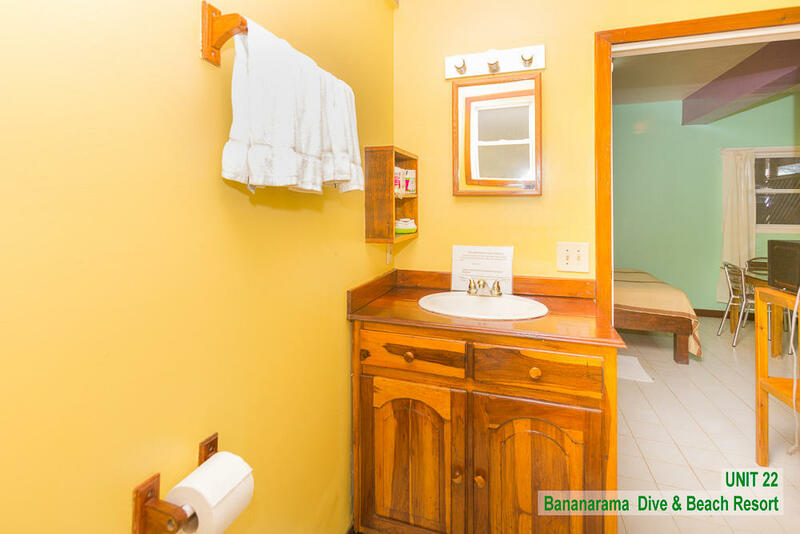 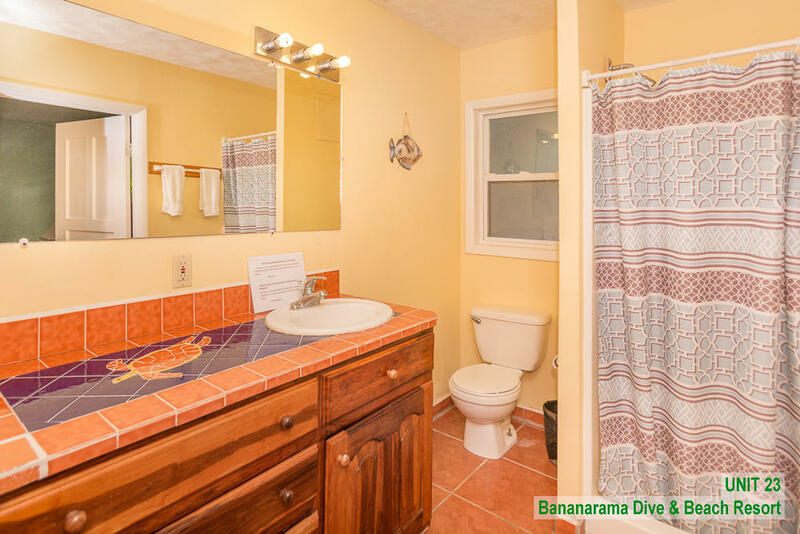 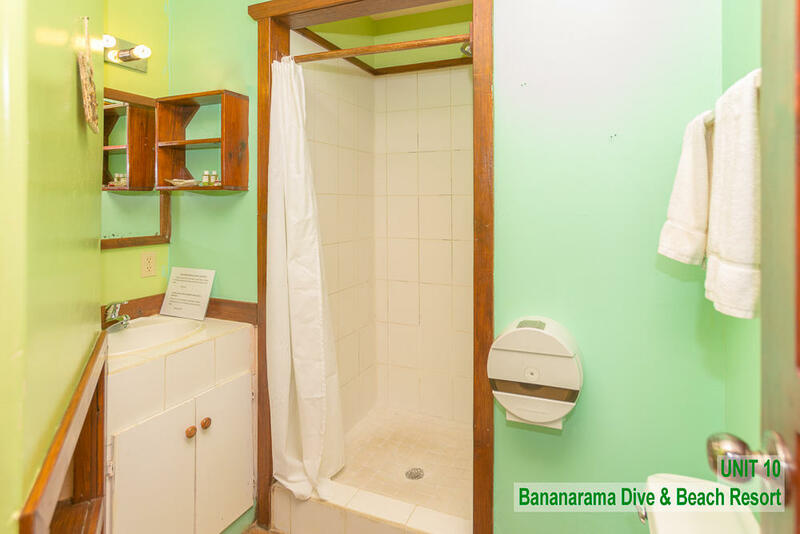 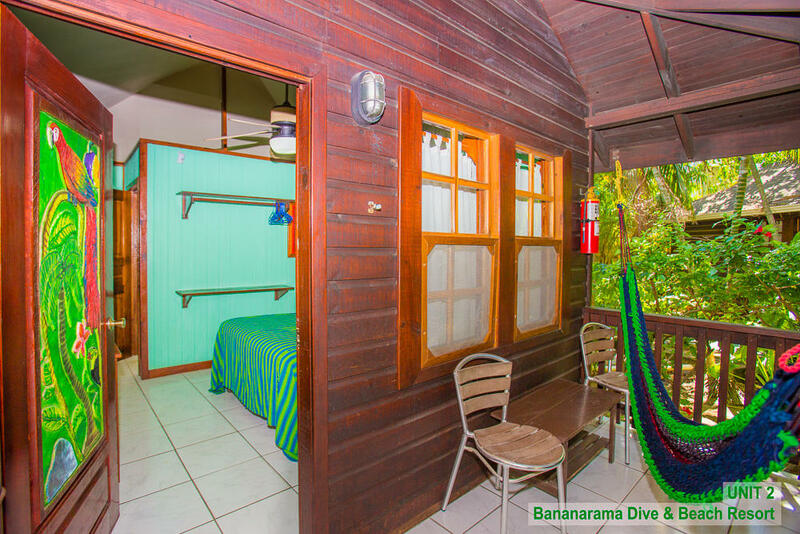 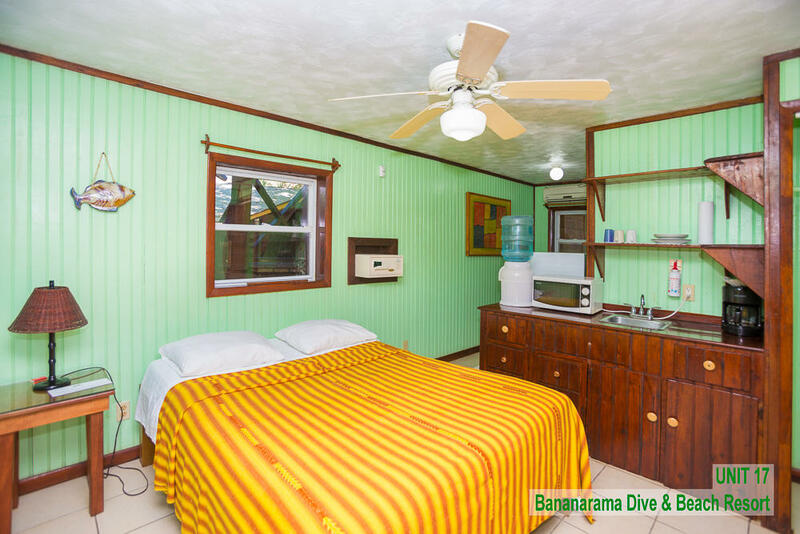 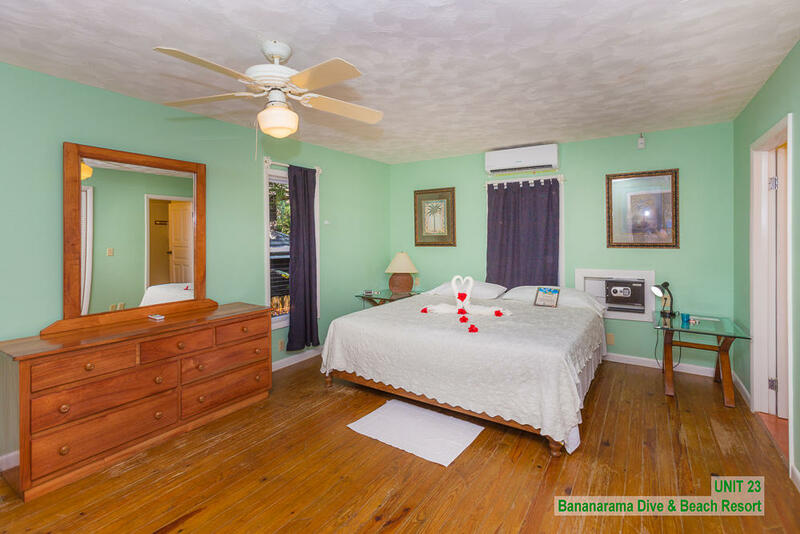 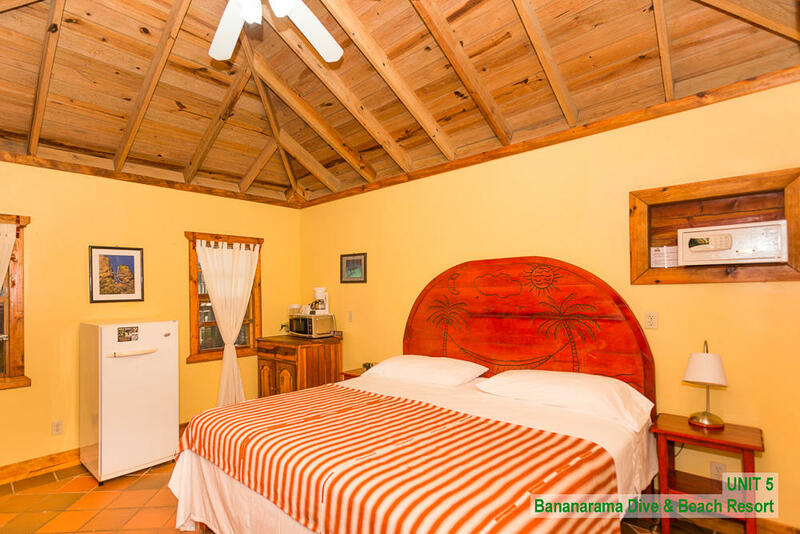 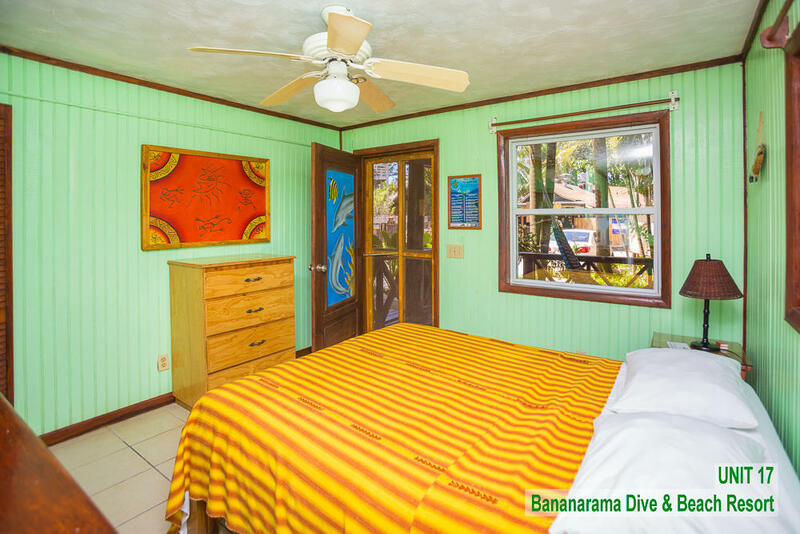 Bananarama Dive Resort is located right in the center of West Bay Beach with 130 generous feet of white sand frontage on one acre, which is consistently rated as one of the world's top 20 beaches. 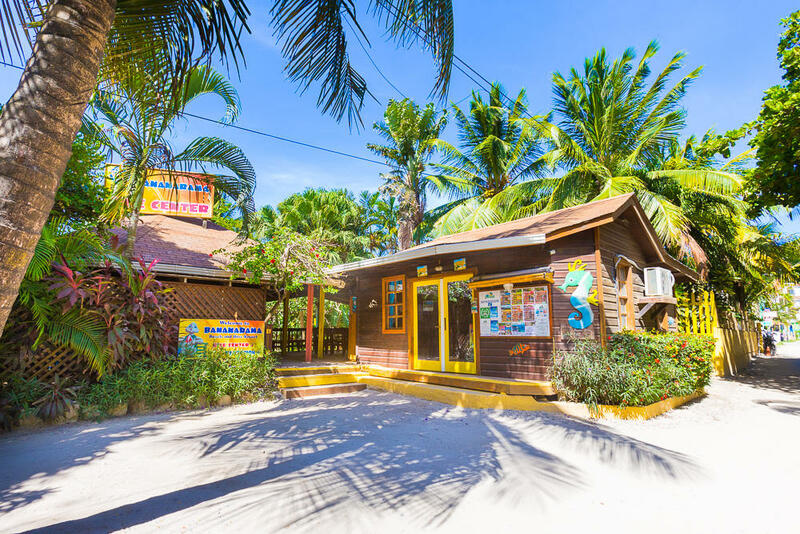 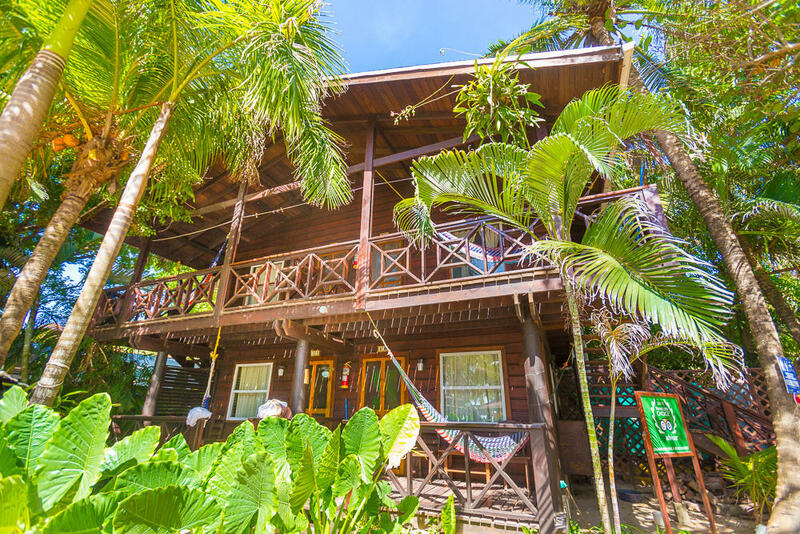 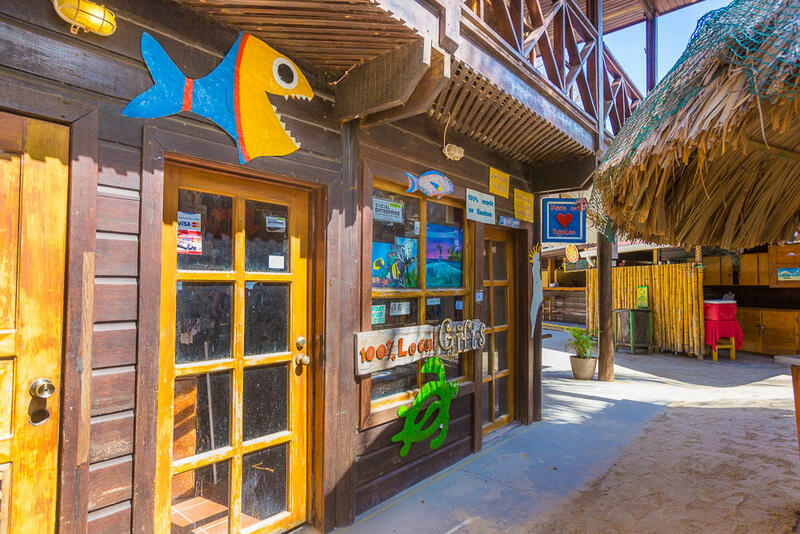 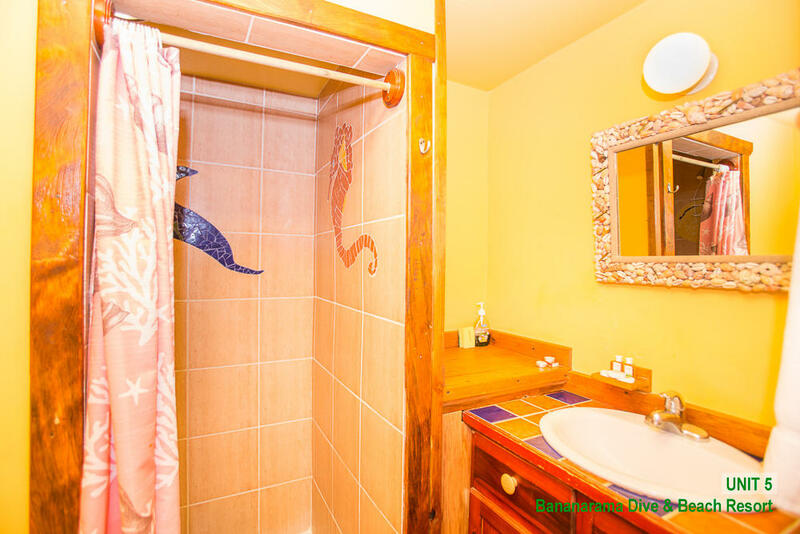 With 23 tastefully decorated rooms, two restaurants, PADI 5 star dive shop, commercial retail space with mini-mart/gift shop, excursion/information center, this high occupancy, high income resort is a very profitable business. 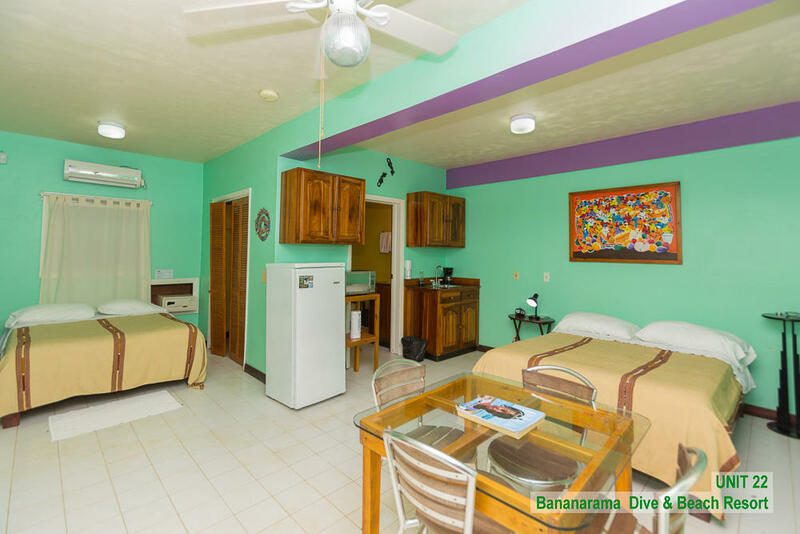 Daily entertainment and activities within the resort make it a destination location for both hotel guests and customers around the island. 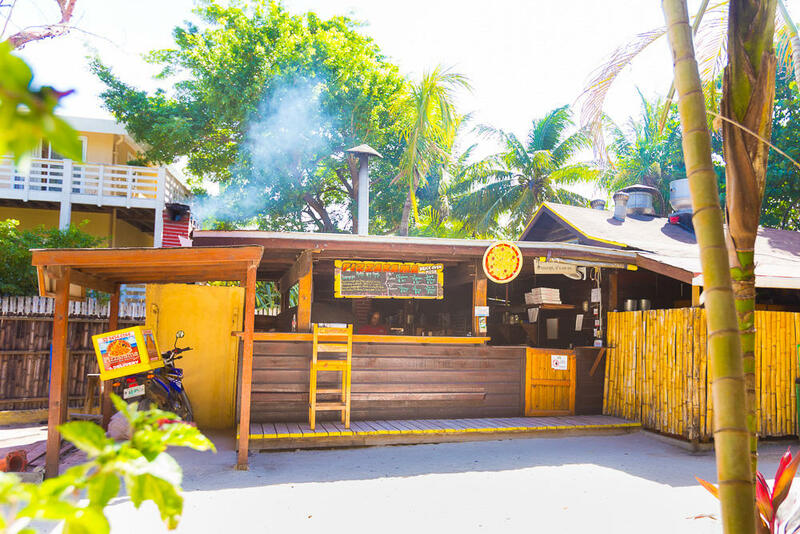 Those include crab races, fire shows, live music, movie and trivia nights, and more. 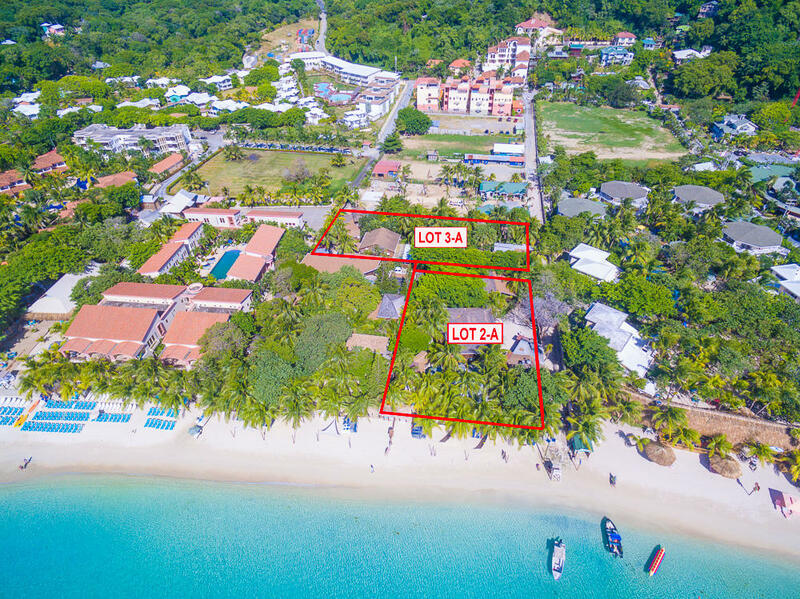 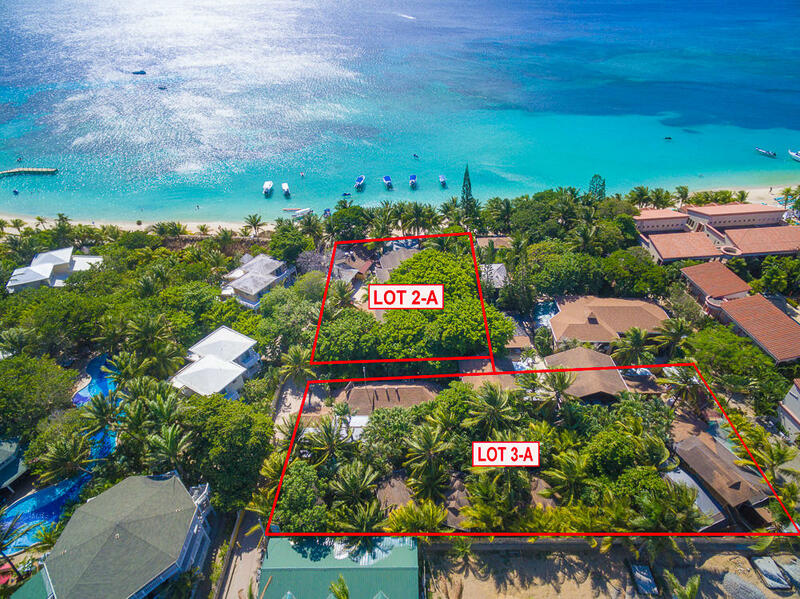 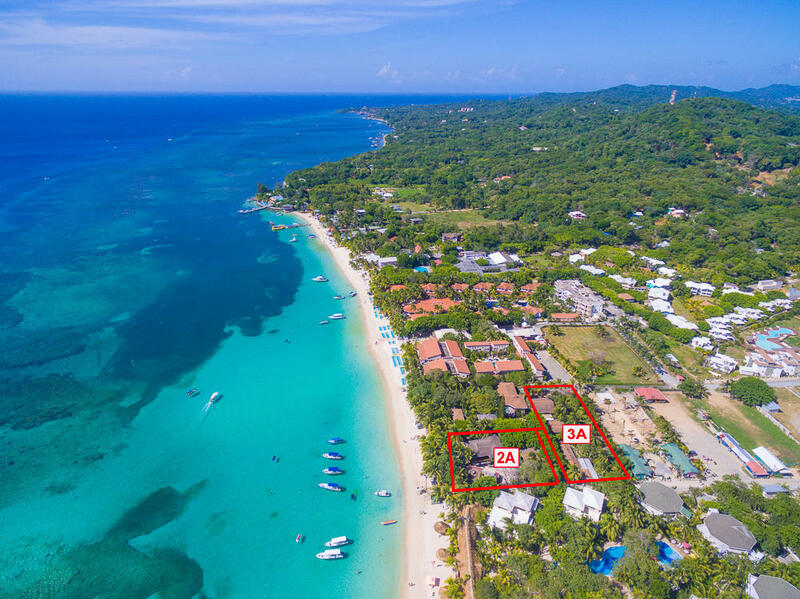 Island Pearl Resort, with MLS 18-555, could be combined with this property to make 230 feet of beach front and 1.5 acres. 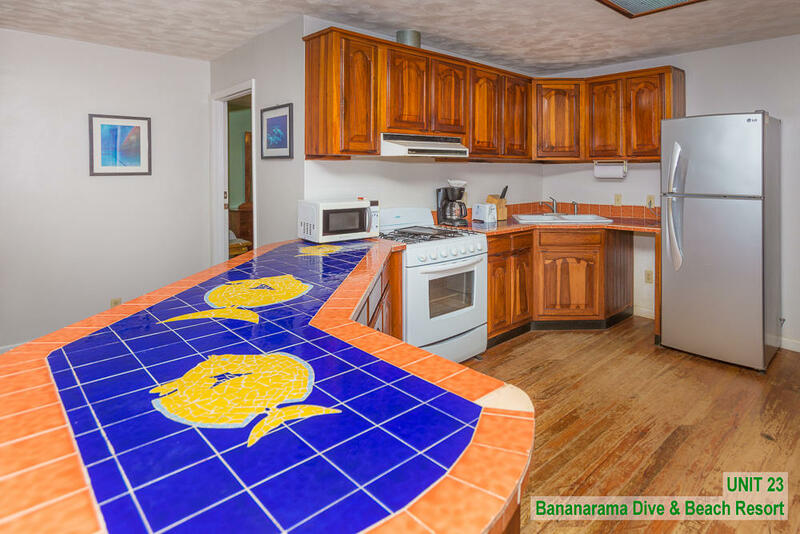 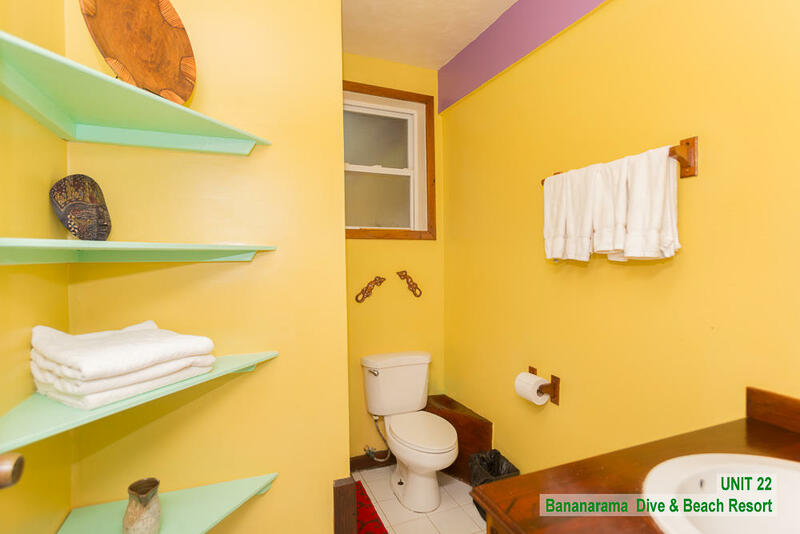 Directions: In West Bay, take Bananarama Road down to the beach.